Staircases are going up, cabinetry is going in and tiles are going down. It’s becoming easier to appreciate what these homes will look like now that these key installations are underway! Our onsite tradespeople are ensuring that due care is being taken whilst we build these new homes, and we are excited to inform you that we now have only three townhouses left in this community of ten. Check out the construction progress video below (which we shot earlier in the month), and keep an eye out next week for the next Vista on the Green update. These six exclusive townhouses are ticking all of the right boxes for our potential purchasers. With one under contract already, we know we’re on the right track by introducing something extra special to the Carina market. At White Haven on Edmond, we have a range of 3 and 4 bedroom floorplans on offer with no two homes sharing the same design. 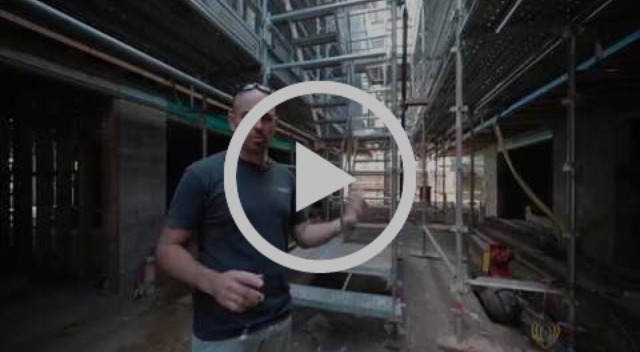 We filmed our monthly construction update early last week, check out the video below to see how we’re going. Last time we got in touch we told you we had one townhouse left at Sanctuary on Waratah. We are now pleased to share that this project is completely sold out – our newest owner took possession last week. We are so proud of this project and the work that our team has produced. In fact, we are so proud that we have entered this project into the UDIA Awards and HIA Awards. 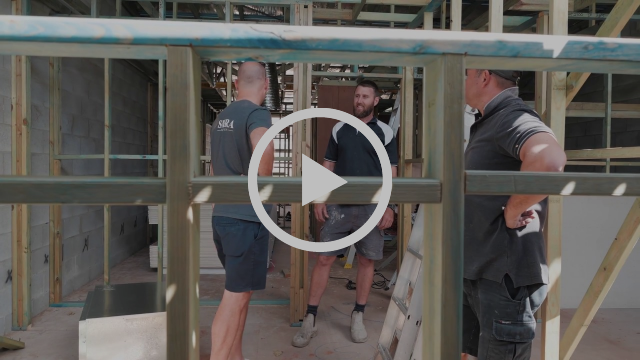 We believe that this project has a serious chance at winning – our level of finish and the quality that we continue to demand and produce is making waves in our industry.